At Ideal Home Improvements we can offer a wide range of colours and styles in guttering and rainwater systems to suit your project. If you wish we can also quote to install a leaf guard to prevent your gutters blocking up with leaves. If you would like us to send an assessor to talk about the possibility of a new gutter installation on your home, we will send a member of staff who will be able to give you advice on all the options available, and then give you a firm price. If you wish we can also provide you with a quote to re-bed verges on gables and to fit a leaf guard to prevent leaves blocking your gutter. If you instruct us to carry out work on your home our Managing Director will undertake a full inspection and arrange a date with you for work to take place. 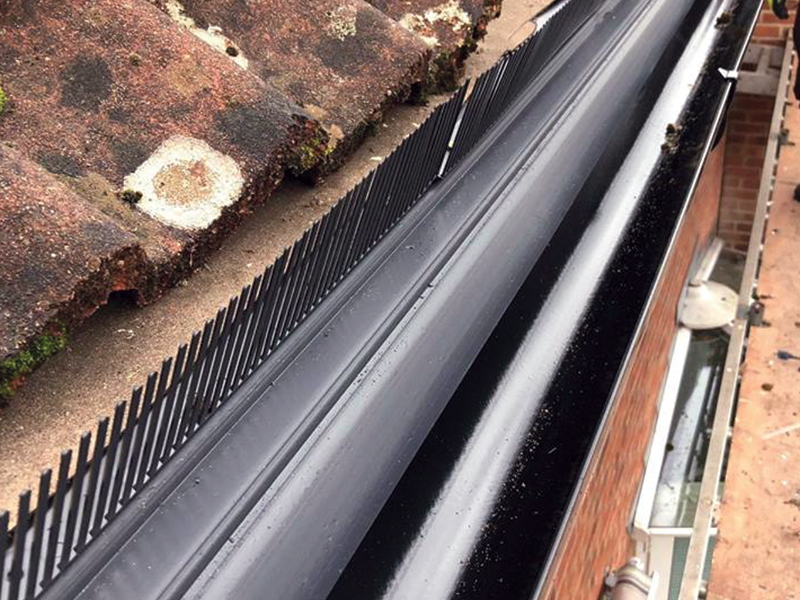 Our fascia, soffit and gutter installations include a hidden ventilation system as standard. This helps to prevent damp building up in your roof void which could lead to rot in the rafters. 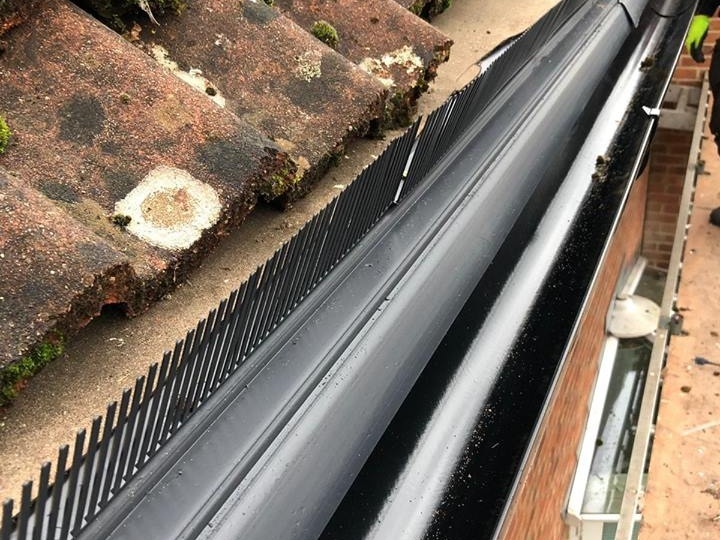 We will ensure that the old materials are removed, all the necessary preparation work is carried out and that the new fascias, bargeboards, soffit and gutters are expertly installed.